Orchard Care Homes puts some Oomph! into its care homes with innovative partnership! 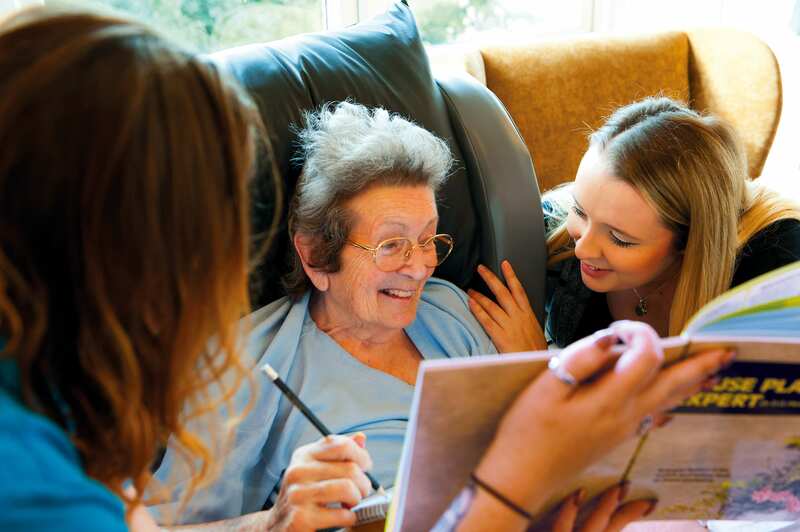 We are partnering with Orchard Care Homes, a leading UK care group, to deliver ‘awesome’ exercise classes and creative activities for residents, as well as engaging trips out. A pilot project has been agreed where 7 homes in the North East will embrace the exercise and activity training and 8 homes will now be running 2 trips out per month. Taking a whole-home approach to activities, staff in 7 Orchard Care Homes have been trained in our Wellbeing Leadership programme. This will ensure that they are equipped with everything they need to create and sustain a person-centred plan of varied exercise and activities that residents love. The training is tailored to each home, and focuses on meeting and exceeding regulator requirements. The programme also includes a series of skills workshops, including Oomph! Sport, which has been designed in partnership with key national sports. These partnerships aim to make exercise as engaging as possible, to encourage inactive residents to take up physical activity and try something new – or rediscover lost passions. Further workshops will focus on relaxation, music and nature. Residents will soon be able to play clock cricket, slipper soccer and armchair volleyball – sports especially adapted to fit the needs and abilities of residents, with the new content ensuring that exercise sessions are continually fresh and exciting. Additionally, engaging days out to a range of destinations will be run for 8 Orchard homes, with added value and variety to trip experiences created through partnerships with the National Trust and HQ Theatres. The trips aim to connect residents to the people and places that matter most to them – Oomph! trips have previously included unexpected locations, such as gin distilleries, monkey sanctuaries and racing tracks. Getting out and about is an essential part of both mental and physical wellbeing, and Oomph! trips will provide stimulating and fun experiences for both residents and staff alike.